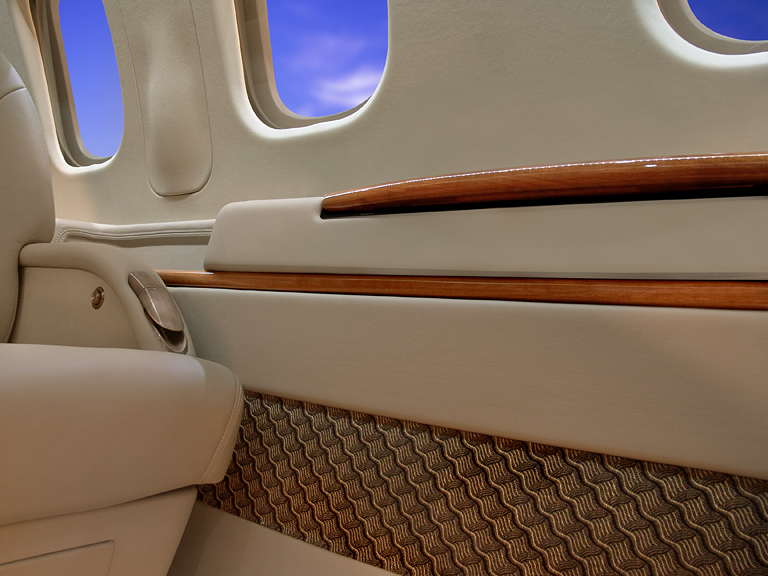 The Ultimate Choice in VIP Aircraft Upholstery. 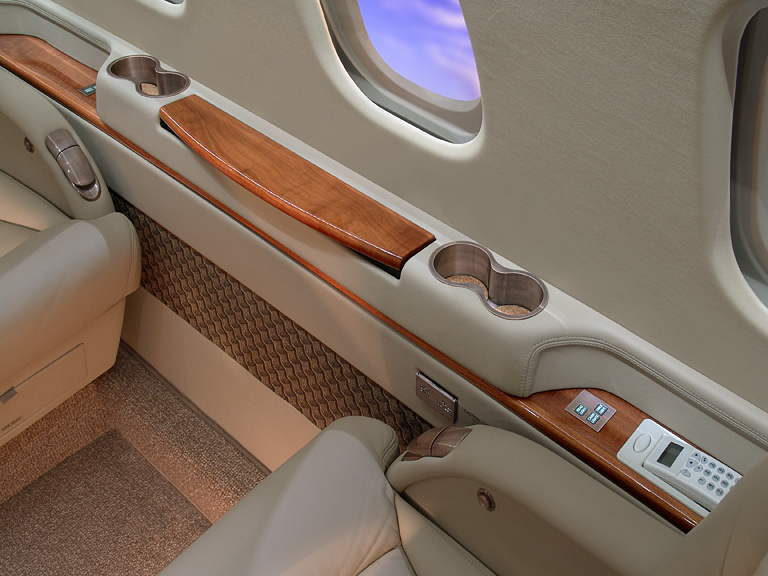 Our mission is to be the industry leader in VIP aircraft upholstery. At C&CT Ventures, we use cutting-edge materials and techniques to achieve luxury seating for our clients. C&CT Ventures began business in 1997 with a commitment to excellence, customer satisfaction and industry leading quality. C&CT Ventures employees top quality craftsman well known in the industry. We also develop and train employees to continue to build quality craftsman for the future. C&CT Ventures strives to partner with our customers and clients to achieve long-term business relationships. We work with clients across the globe to customize their aircraft needs. 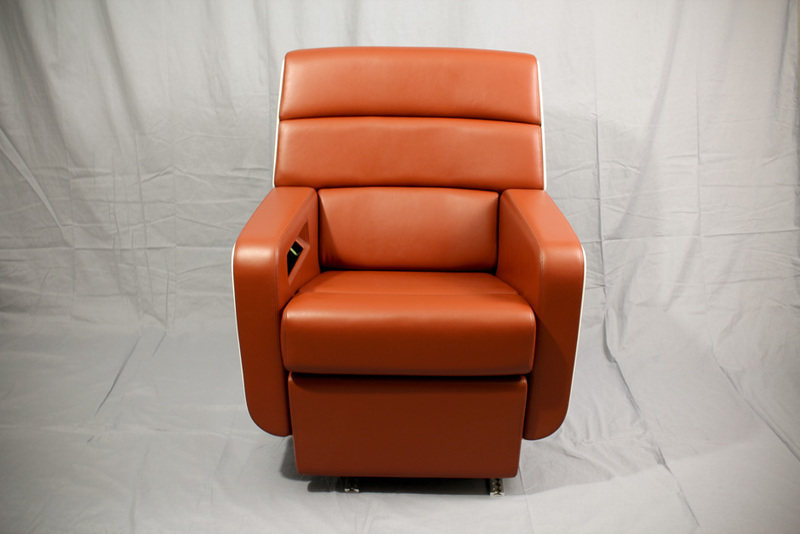 We are 16g certified by Collins Aerospace, UTAS, and PAC Seating. We are AS9100 certified.